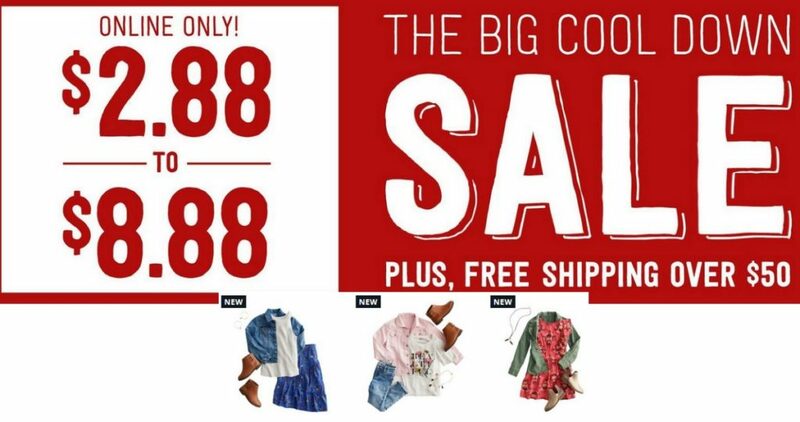 Grab some clothing for the kiddos starting at $2.88 to $8.88 at Crazy 8. It’s a great time to do some Back to School shopping! Choose from tees, shorts, accessories and more for toddlers up to size 16. Offer valid through 8/16. Free Shipping over $50.